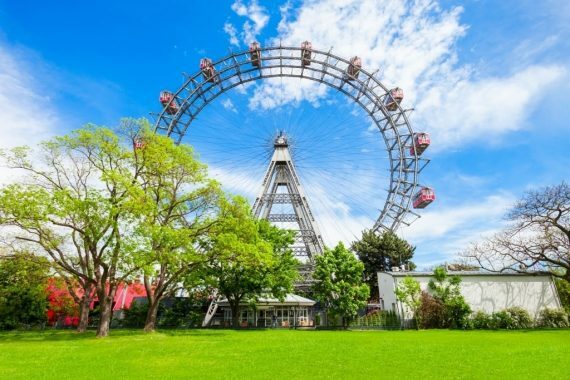 Austria is simply a wonderful place to visit at any time of the year with stunning national parks, historical cities, and villages and a plethora of things to do. Drive, cycle or walk your way around the country and see snow-tipped mountains, green valleys, and meadows of colorful flowers. 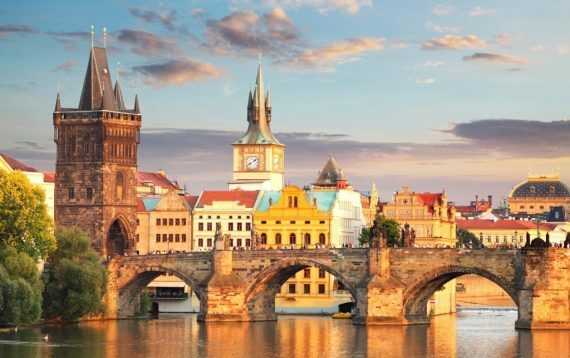 For urban lovers, there are fine examples of architecture, grand cathedrals and churches, lots of festivals, markets and balls, and world famous horse shows. Austria is one of those places that will never disappoint. So, how well do you know Austria? 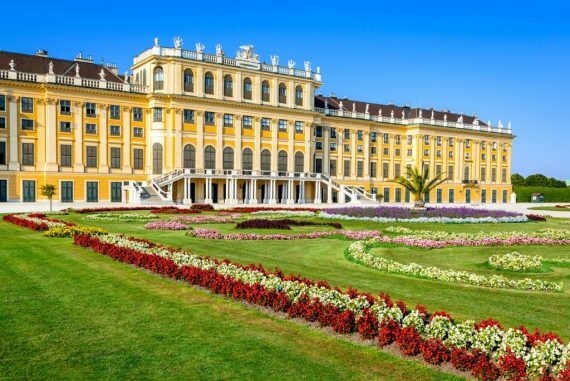 Take this Austria facts quiz and find out. 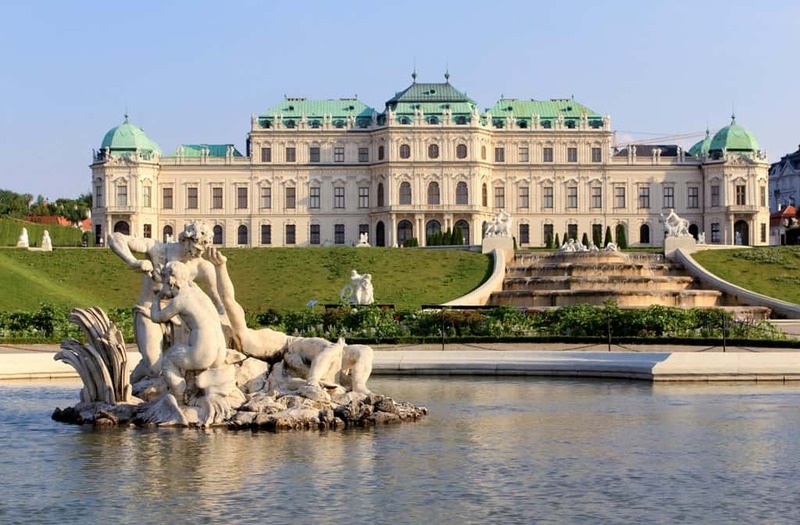 Vienna has many grand, historical buildings, and interesting museums; St Stephen’s Cathedral and the Museum of Fine Arts to name but two. 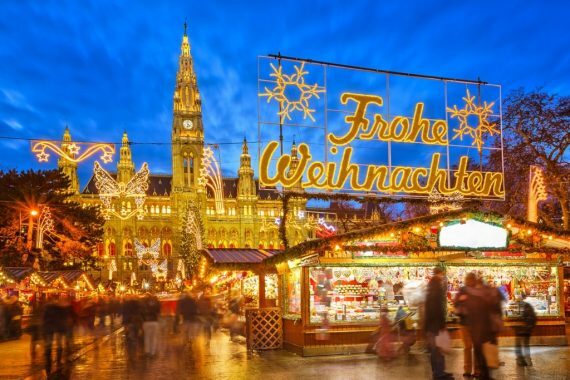 It’s a great city for exploring, and there are Christmas markets and film and dance festivals throughout the year. The ball season is particularly entertaining as the balls are held in glamorous locations across the city. 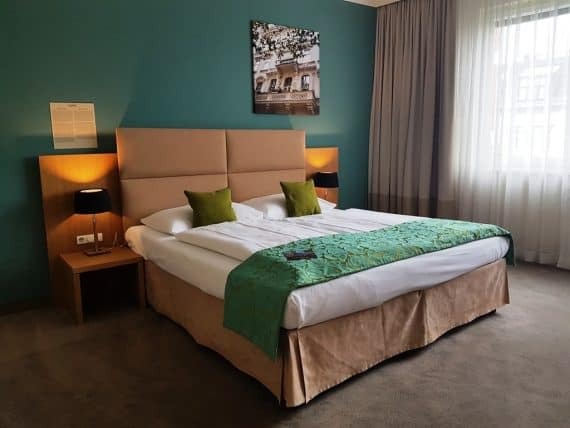 Innsbruck is full of Baroque style churches, cathedrals, and monuments, but Schloss Ambras is a great place to visit for its fabulous collection of paintings, lavishly decorated halls, and well-kept gardens. Head to Sparkassenplatz for cafes and restaurants, markets and free concerts. A visit to this riding school is a must to witness the beautiful, white Lipizzaner horses in action. The dressage spectacles, accompanied by classical music, are enchanting to watch and you’ll get to see how horse and rider become one. Guided tours are available that will take you behind the scenes of the school. 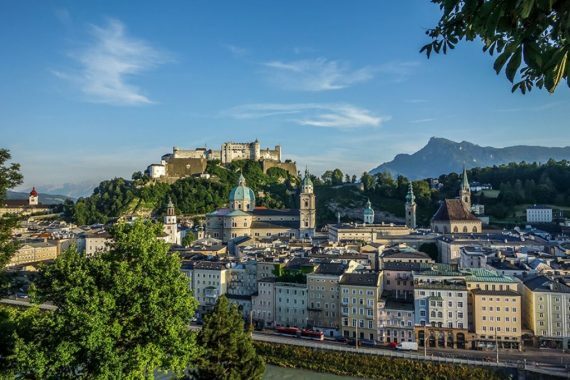 Salzburg is famous as the city where Mozart was born, and you won’t have to look far to visit some fascinating places. Mozart’s Geburtshaus, where he was born, has an interesting collection of his belongings and letters. The Mozart Residence Museum has the Pictures of Mozart exhibition; a set of beautiful portraits of the man. Located in the Kitzbuhel Alps, the 1,996-metre high Kitzbuheler Horn is popular with hikers and bikers, and it’s also possible to ski in the region. There are plenty of inns on the slopes and a flower garden where flowers from around the world have been planted; it’s spectacular. If you don’t fancy walking the 9.7km route, there are cable cars and gondola lifts. 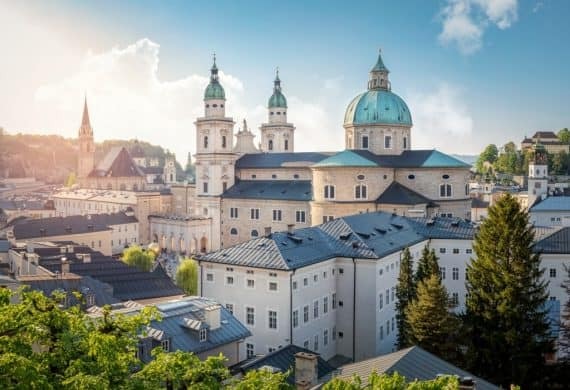 The magnificent Benedictine Abbey in Melk and its twin towers overlook the Danube River and can be explored with or without a guided tour. 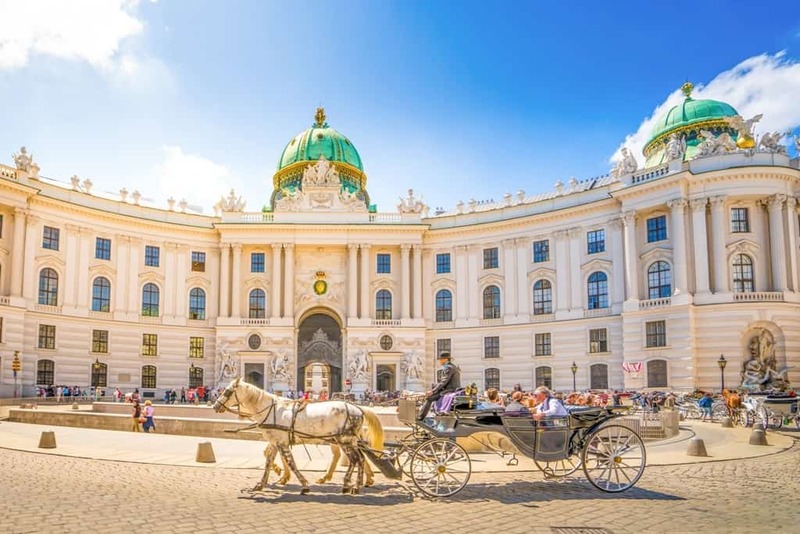 There are corridors and museums full of portraits of Austrian rulers, the marble hall with the jaw-dropping ceiling paintings, and a library with over 80,000 books. Sitting 564 feet on top of a rock in Carinthia is Burg Hochosterwitz, arguably the most impressive castle in Austria. Inside, there are prehistoric relics, paintings, and a collection of weapons and armor. Visitors can drive or walk up to the castle and follow the pathway through its 14 gates. 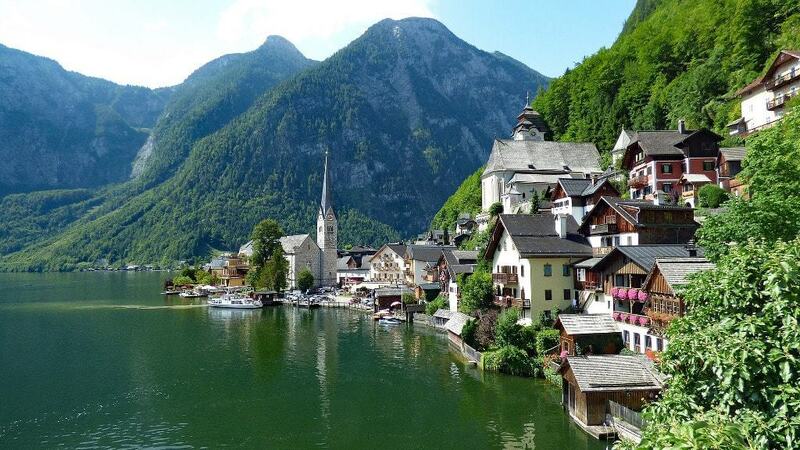 The salt mines in Hallstatt are 250 years old, making them the oldest salt mines in the world. Tours are available to discover the subterranean beauty. The nearby Dachstein caves is another venture underground, this time with ice caves and ice waterfalls flowing through the limestone. Don’t miss the Mammoth cave and the 5 Fingers Lookout which provide stunning views over the countryside. Below the Hochkogel mountain in Werfen is Eisriesenwelt; a limestone and ice cave with temperatures below freezing inside. Travel 1km into the cave and see impressive stalagmites and stalactites, the Great Ice Embankment, rising to 25 feet, Hymir’s Castle and the Ice Palace, all 400 meters underground. The High Alpine Road is in Austria’s largest national park, and if it’s nature you want, you’re in the right place. The road is one of the most scenics in the country with snow-capped mountains, glaciers, fields of multicolored flowers and plenty of information points along the way. 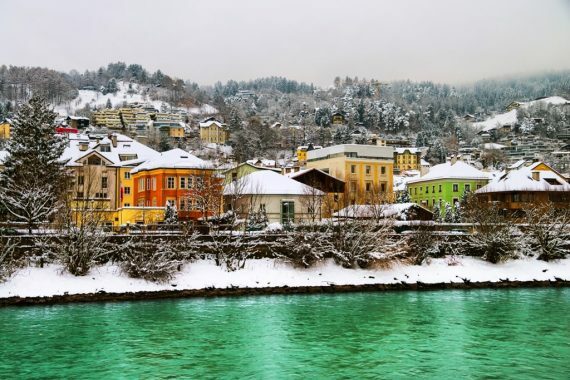 Beef, pork, chicken, turkey, and goose are all popular meats in Austria, and you’ll find an array of delicious dishes, accompanied by potatoes and vegetables, across the country. Breakfast is typically bread rolls with jam, cold meat or cheese served with coffee, tea or juice. Austrian cuisine has been influenced by other European countries, and different regions will serve up their own variation on the standard fare. Apple Strudel is an oblong-shaped pastry filled with apples, sugar, cinnamon, raisins, and breadcrumbs. A heavenly chocolate cake with apricot jam in the middle with lashings of dark chocolate icing and whipped cream. Served as snack food, Belegte Brote are different kinds of sausage served as an open sandwich with mustard or ketchup. A sweet souffle served as a dessert and made with egg yolk, flour, sugar, and vanilla. Served with powdered sugar and raspberry sauce.